Robert Henderson: Hi. 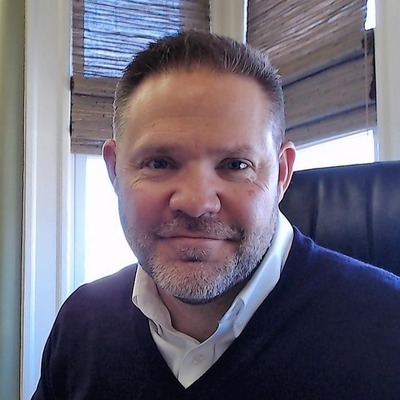 My name is Robert Henderson with Lansdowne Wealth Management, a fee-only financial planning and investment management firm located in beautiful Mystic, Connecticut. I appreciate you taking the time to watch this video. I wanted to make three main points about me and my firm. First, we are a fee-only registered investment advisor. What this means is that we only earn fees from our clients. We do not charge or receive any commissions, revenue sharing or kickbacks from any mutual fund company or brokerage firms that we may do business with. In addition, as a registered investment advisor, we are required by law to act as a fiduciary to all of our clients for all of their accounts and at all times. Second, in addition to managing investments, a large part of our business is providing financial planning on a fee-only basis. While many large brokerage firms may claim to provide you with free financial planning, the reality is that nothing is free. Any time you are offered free financial planning, it is with the implicit expectation of selling you a financial product that will generate a commission for the broker selling the product. We are not brokers. At Lansdowne Wealth Management, not only do we not sell products, but you are not even required to have us manage your money if you only require our planning services. We are one of the very few fee-only planning firms in Southeastern Connecticut to offer such services. Finally, we take a very holistic approach to financial planning for our clients. Much of what we do revolves around retirement planning. As part of this process, we review not only your investments in retirement plans but also considers pensions and social security, cashflow, income taxes, estate planning documents, and insurance among the other details that we will address during the course of a planning engagement together. I hope you've learned a little bit more about us from this video. If you would like to learn more about me, my firm, or how we could specifically work together, please reach out to us to start that conversation. Thank you.